We have an air museum close to our town that we’ve visited a couple of times already. Last week though we had the opportunity to take a look at it again with one of our homeschool groups that we are a part of. 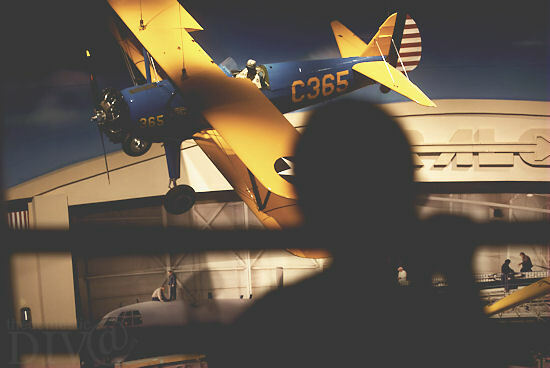 The kidlets are always so excited to visit the museum not only to hang out with their friends but to also see all of the really HUGE airplanes that are on display there. It is always amazing to see how big an airplane is up close compared to how small people are. 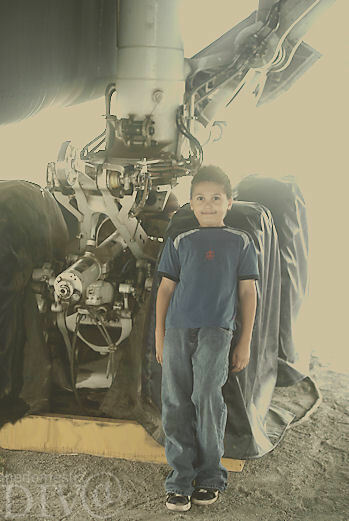 My oldest stood next to just the wheel of one of the airplanes and he was barely taller than the tire. Sadly the little one had to miss out on this trip because he wasn’t feeling too well that day. His older brother really missed having him with him though. I’m sure we will visiting the museum again soon since it’s on our list of favorite field trips to visit.